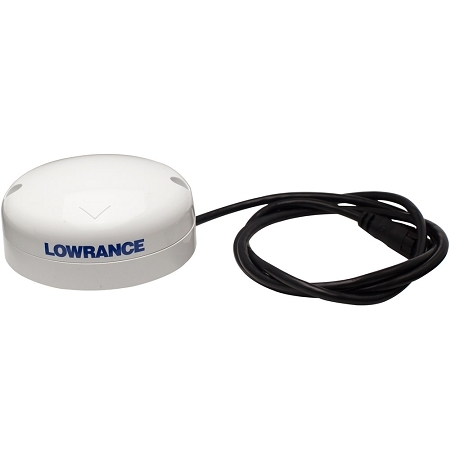 The Lowrance Point-1 is the ideal position and heading device. The Point-1 provides extremely accurate and rapid boat position and speed updates. 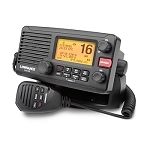 In addition â€“ unlike other position-only antennas â€“ the Point-1 provides heading for accurate boat direction at any speed and for radar/chart overlay. 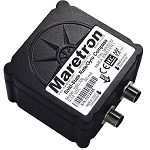 The Point-1 easily connects to any HDS Gen2, HDS Gen2 Touch or Elite-7 display or any NMEA 2000® network. It is fully waterproof and can be pole or surface mounted on any boat. Not recommended for use with MARPA or Autopilot. Also note this product will not work with Class A AIS Transponders.